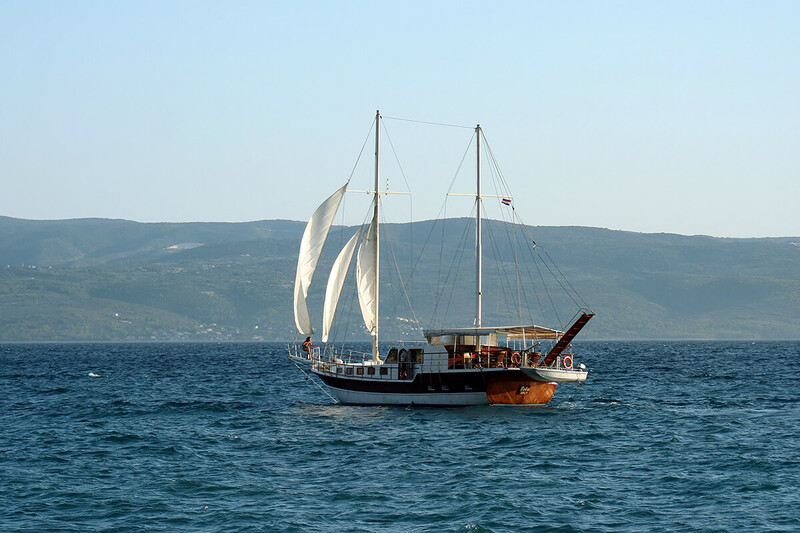 Gulet Polo is family operated gulet. 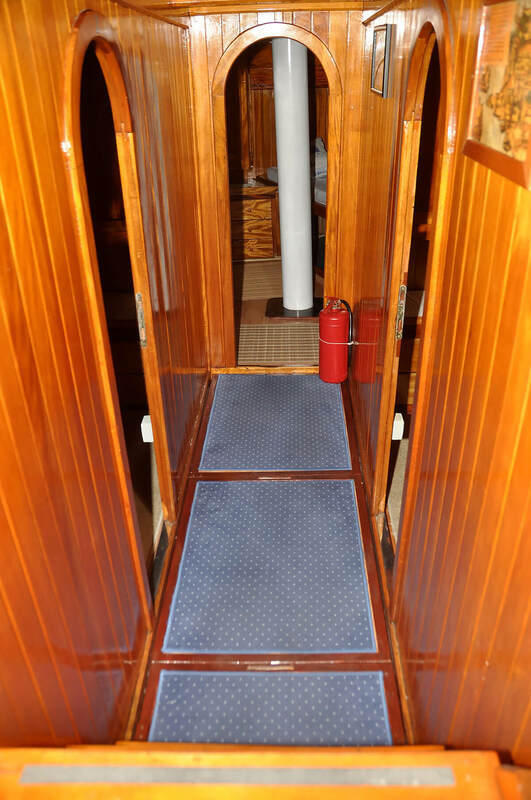 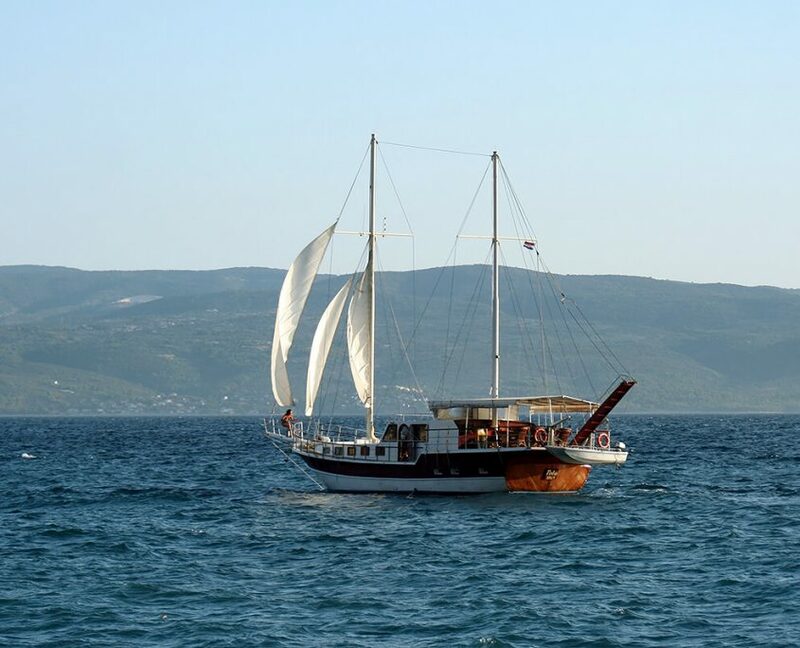 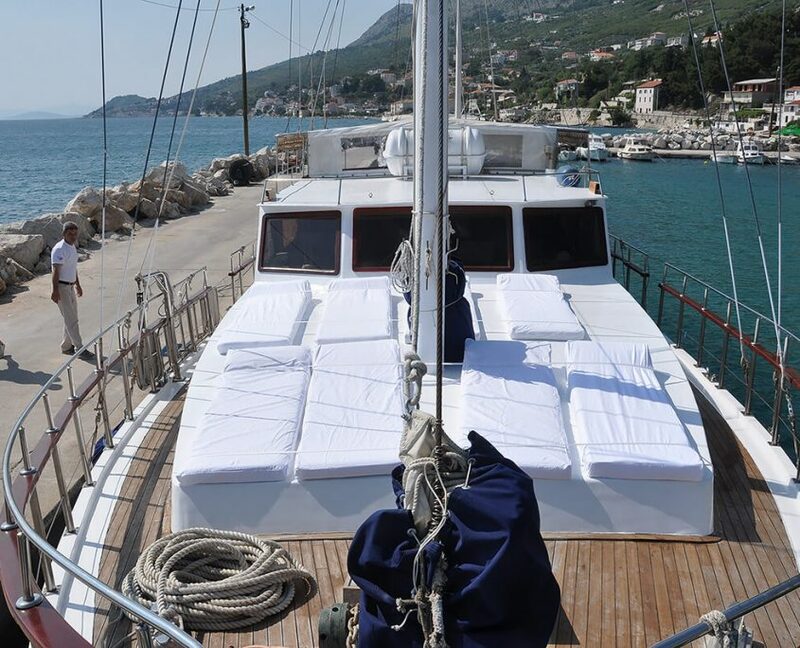 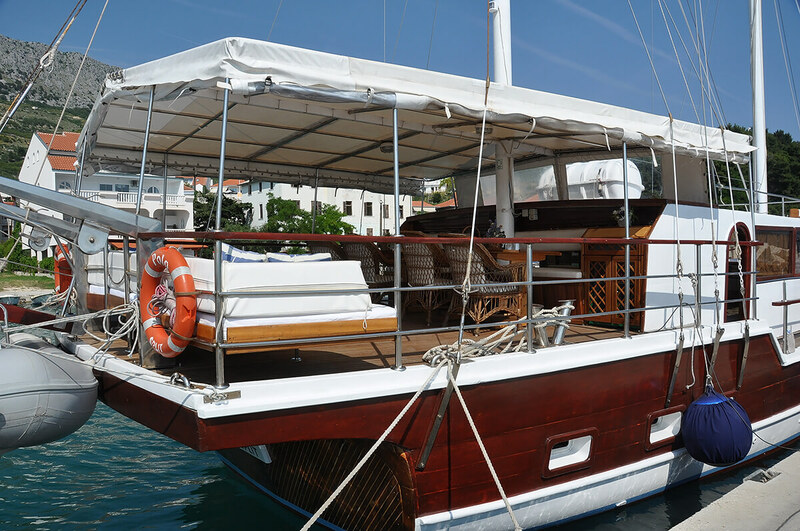 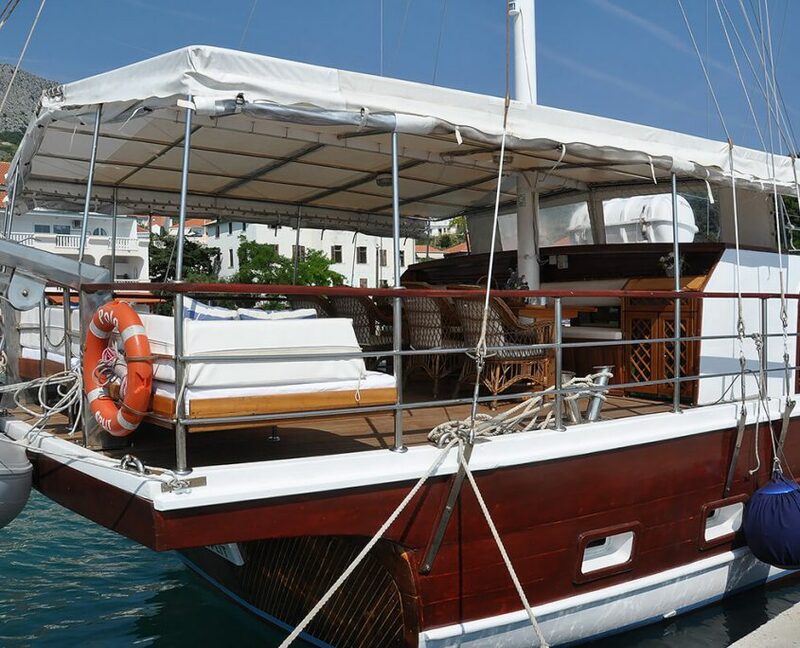 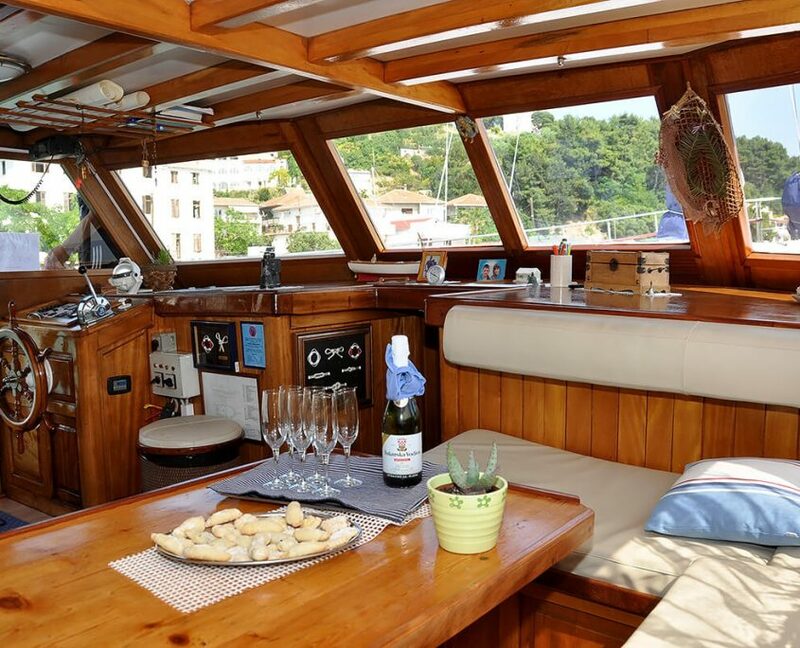 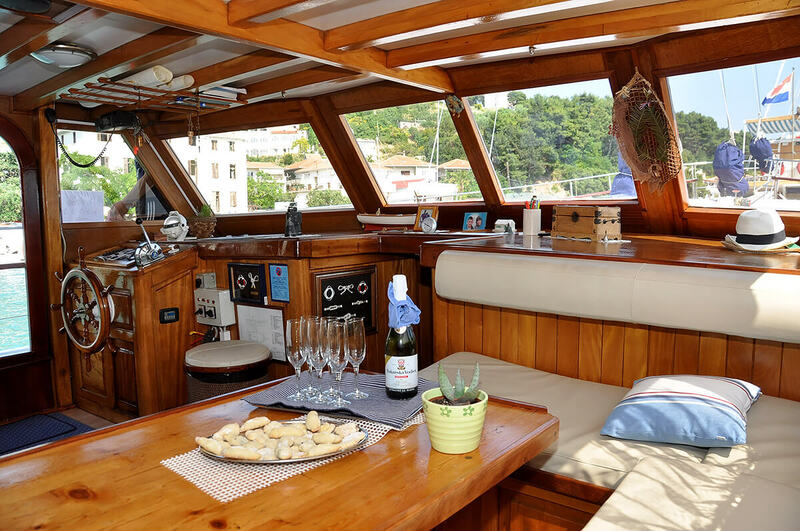 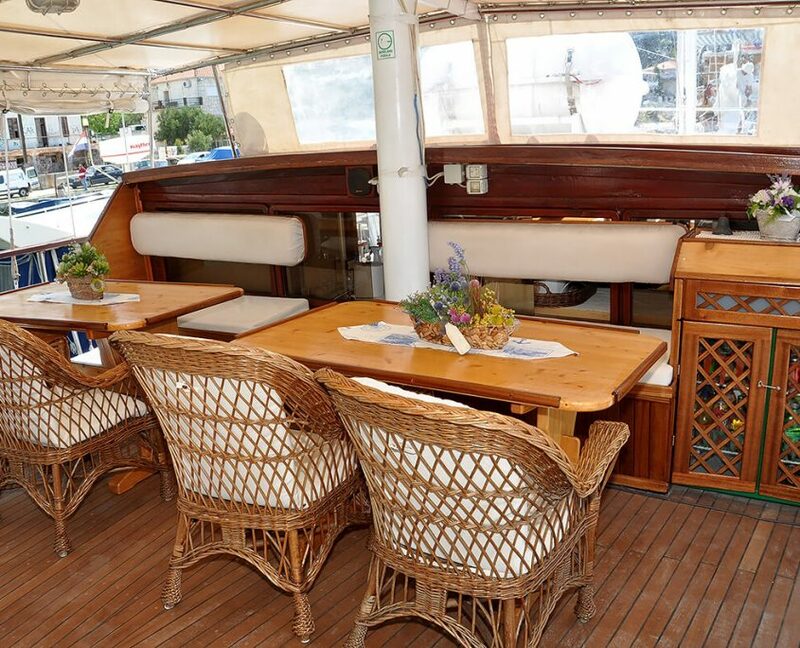 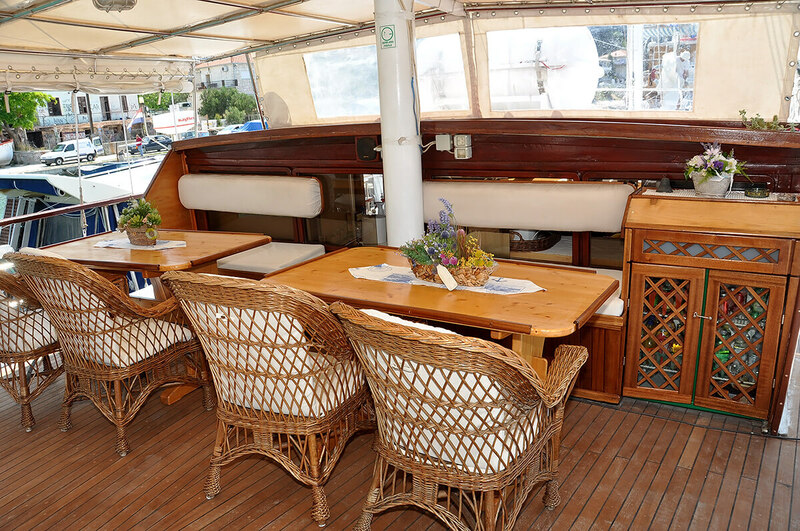 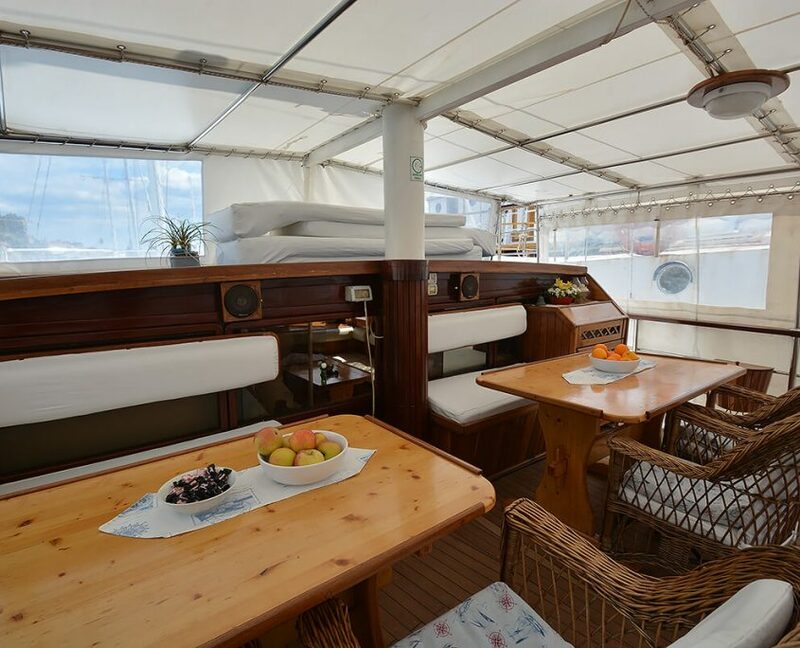 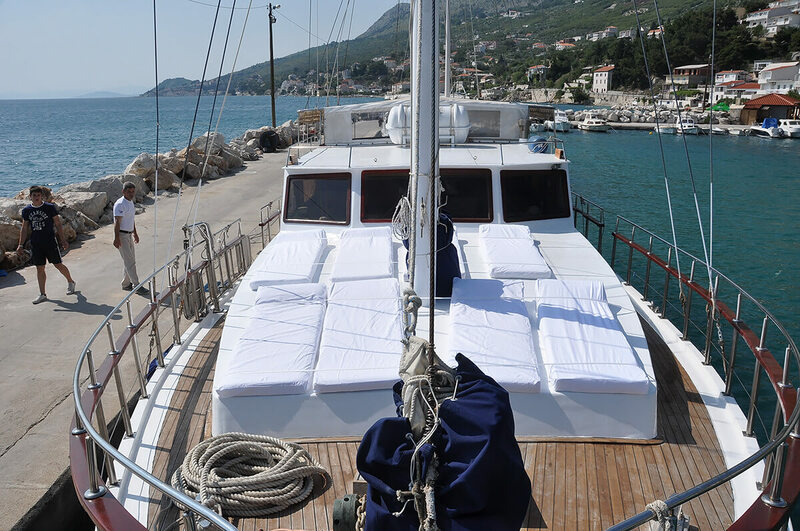 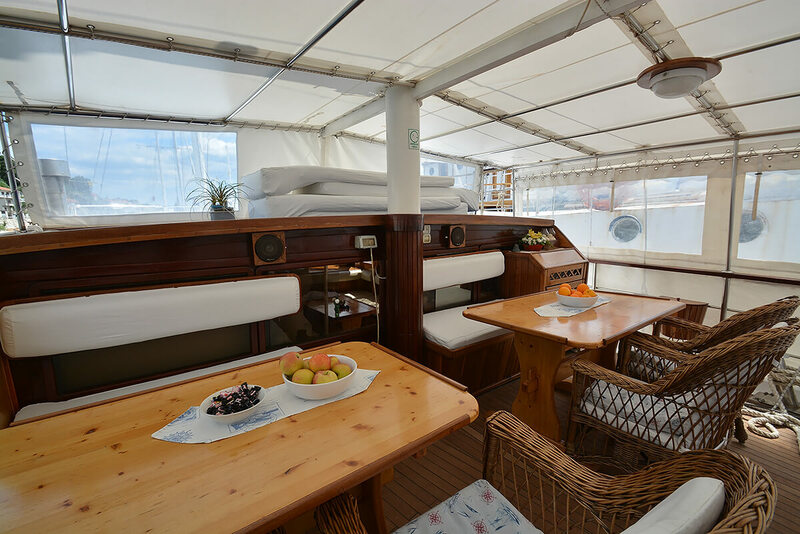 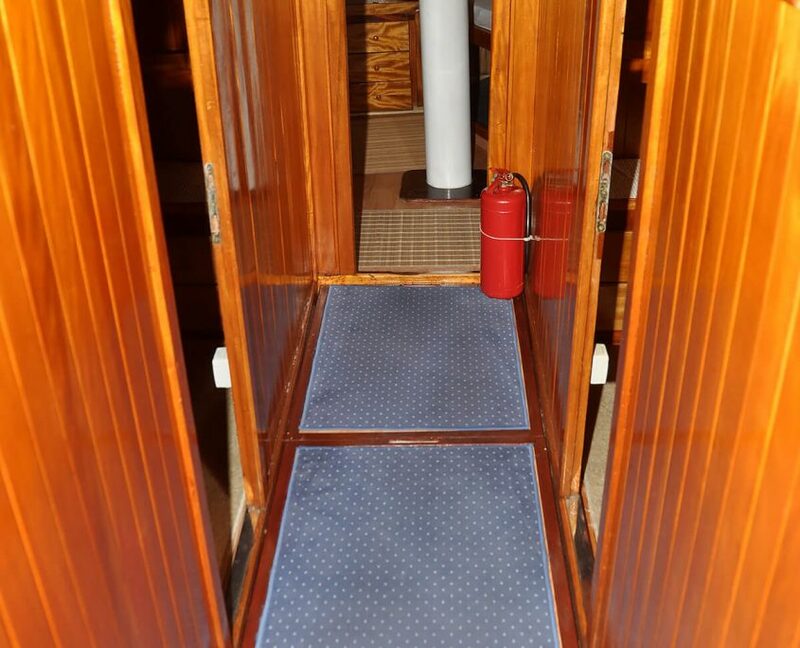 Capt/Owner Vedran and his wife will make sure you have a great time on board of this gulet. 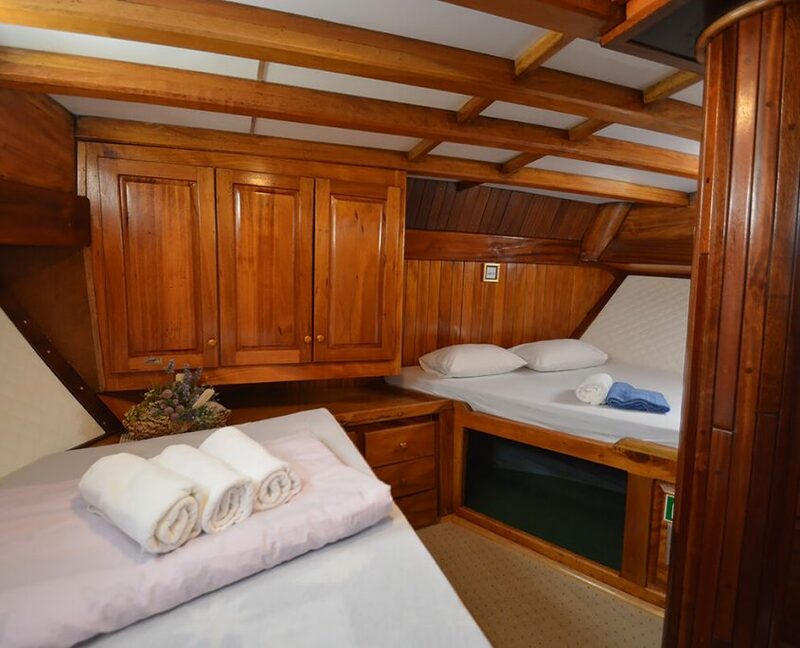 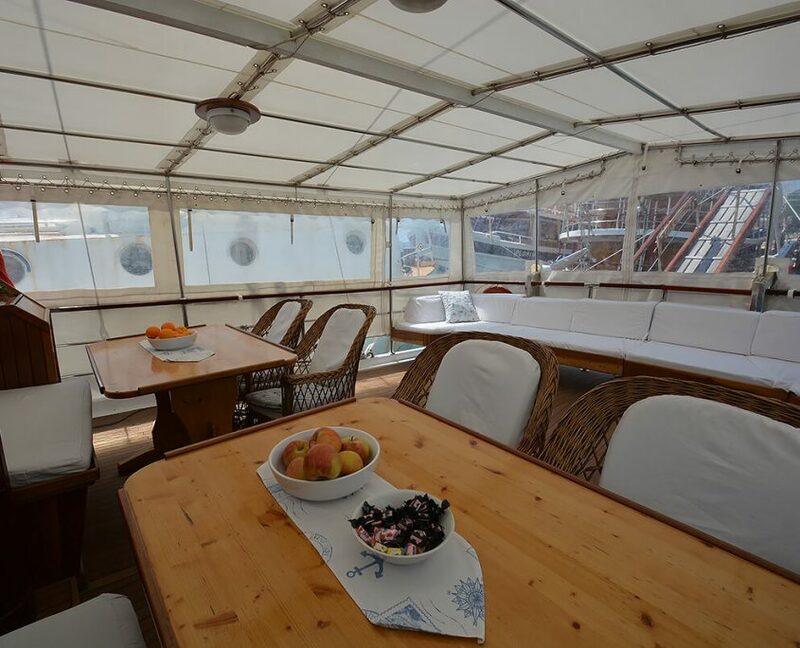 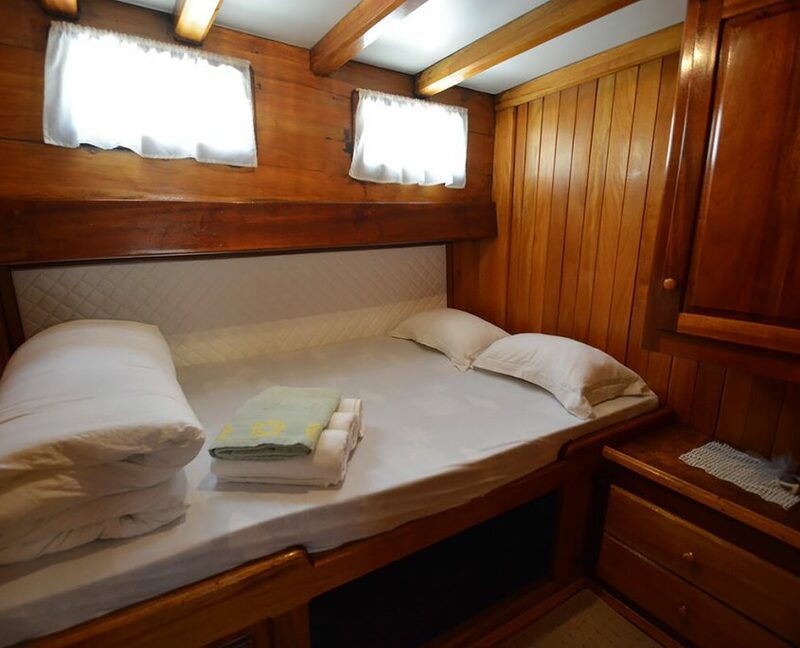 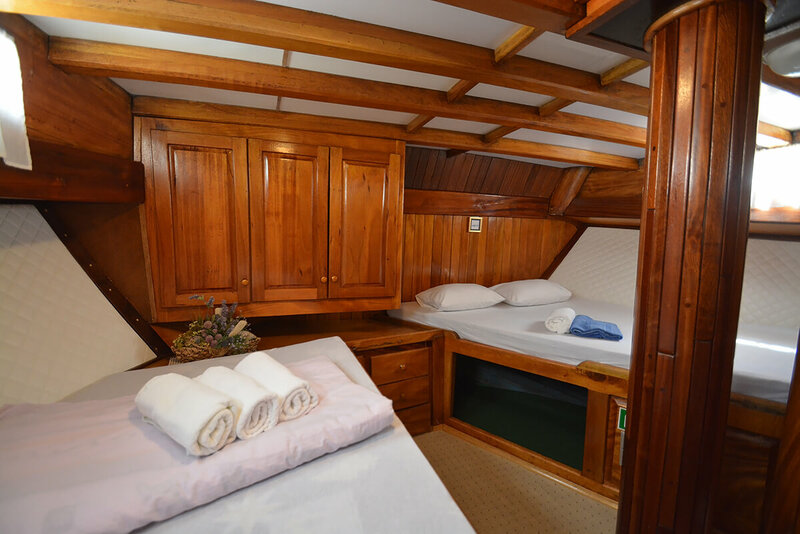 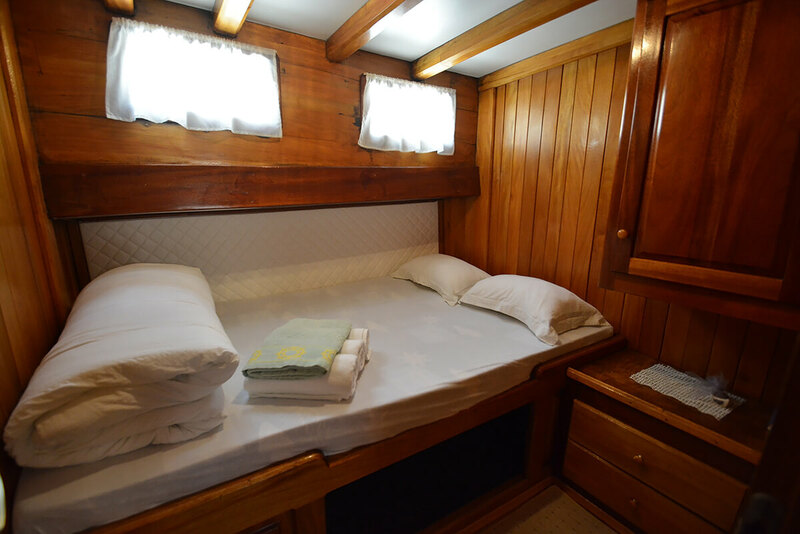 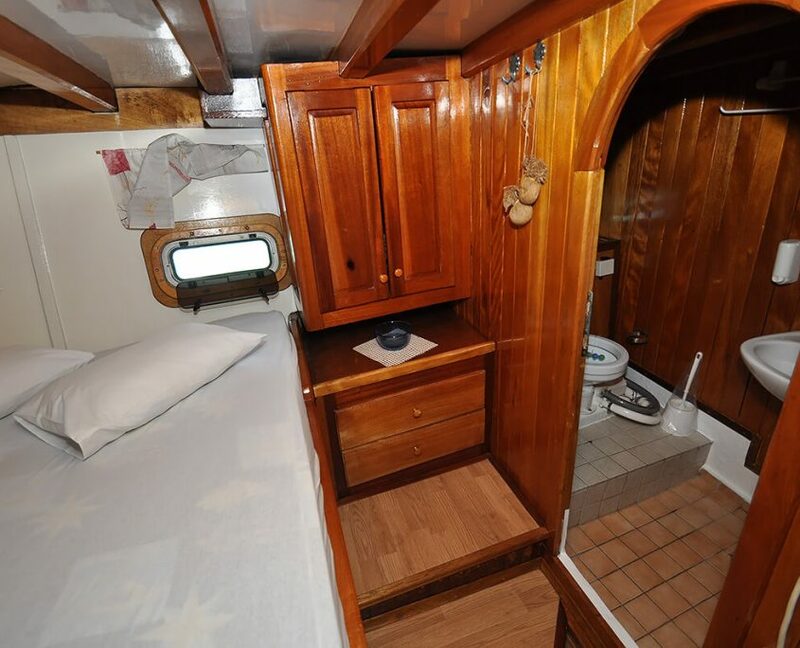 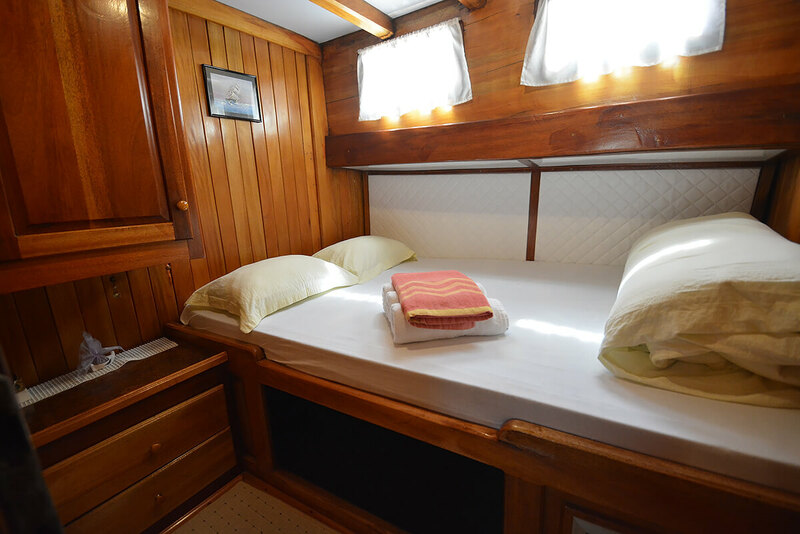 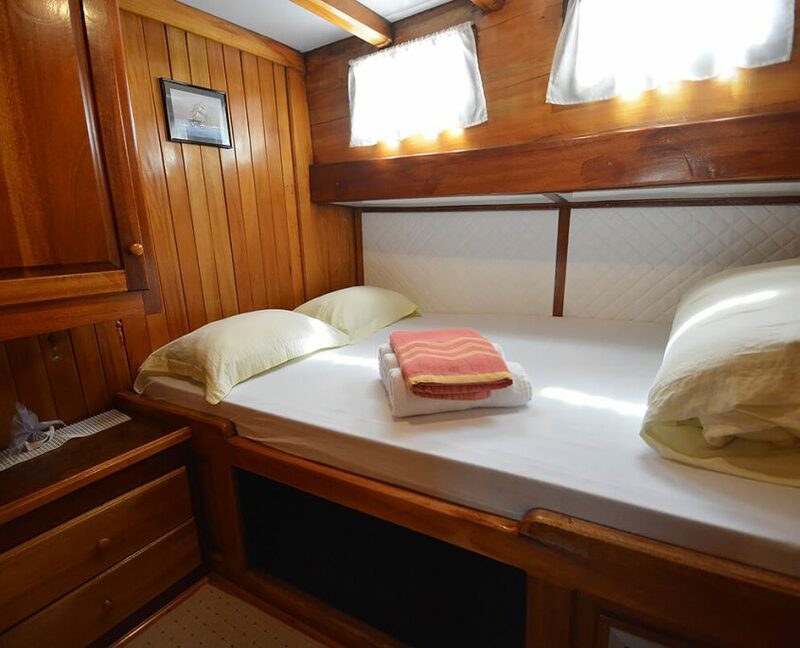 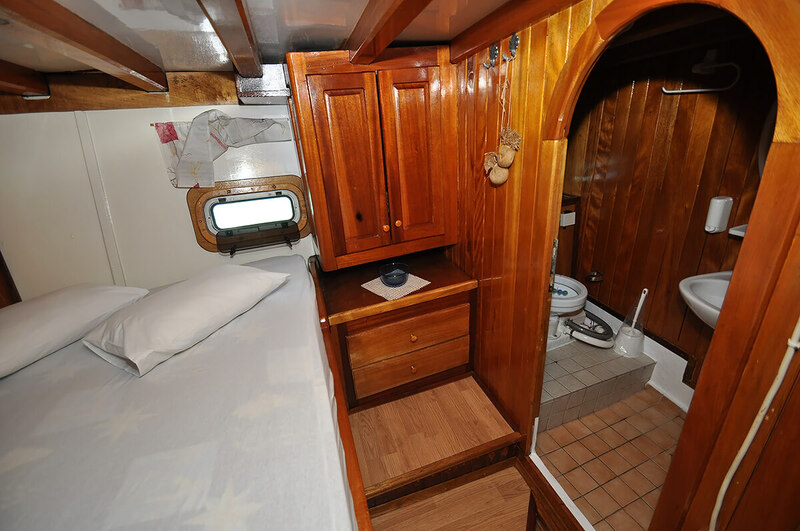 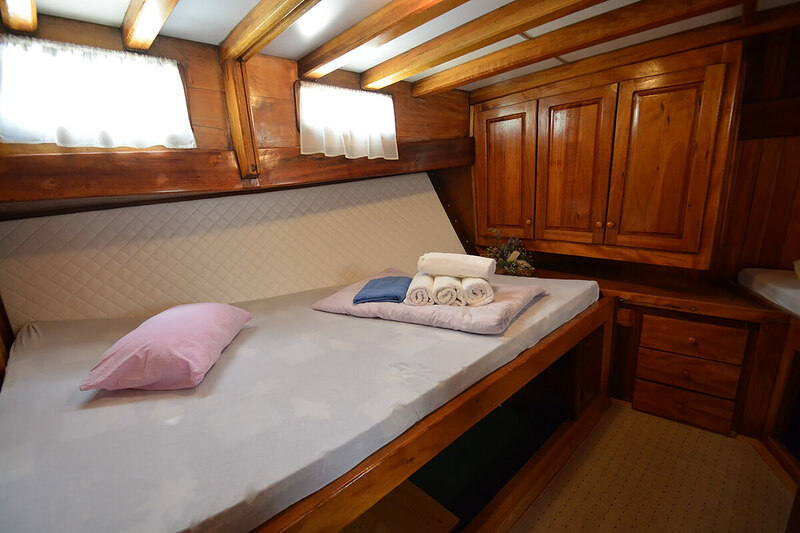 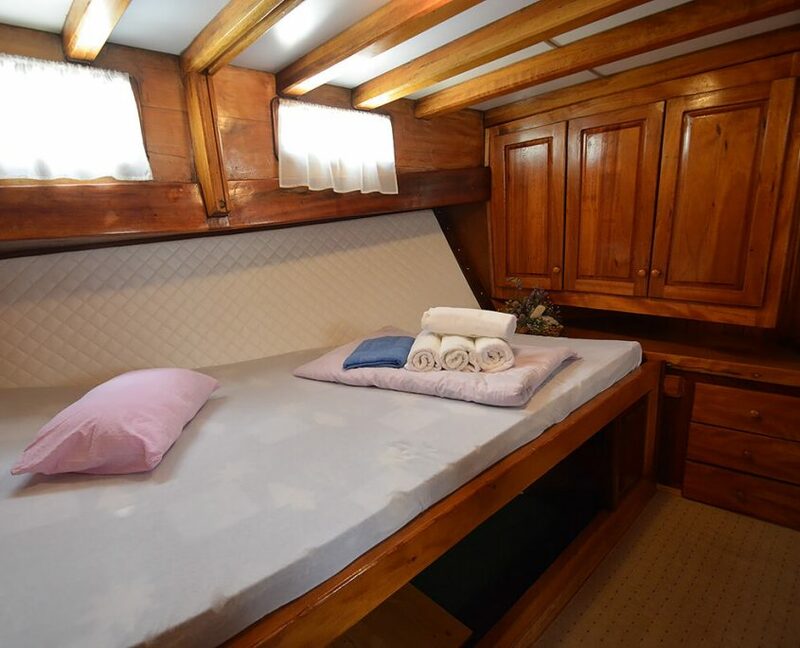 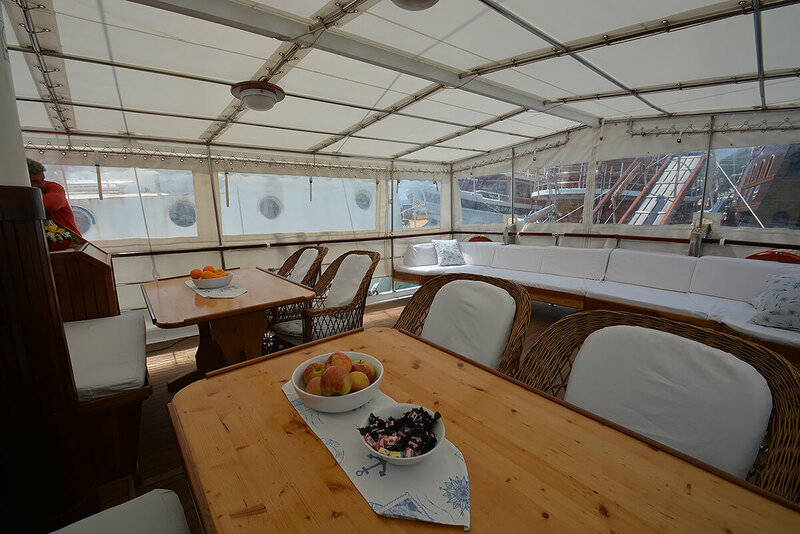 Gulet has 4 double bed cabins and can accommodate up to 8 guests on board.